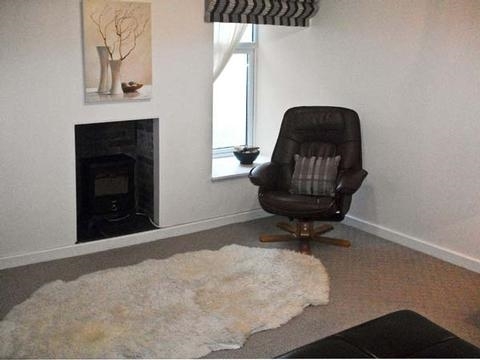 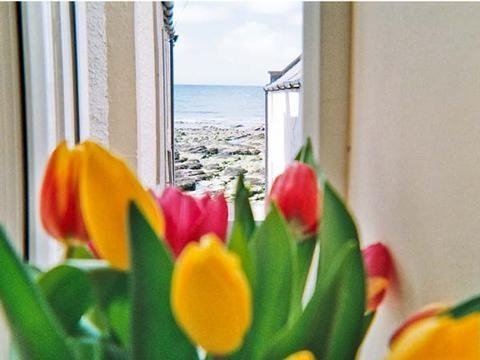 Sleeping four people in two bedrooms, this seaside cottage is in Gardenstown on the Moray Firth, overlooking the bay.The cottage sitting room with a decorative stove is comfortable and leads through to a fully fitted kitchen with breakfast area. 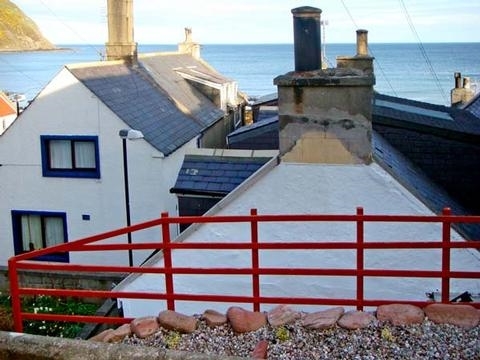 Sleeping four people in two bedrooms, this seaside cottage is in Gardenstown on the Moray Firth, overlooking the bay.The cottage sitting room with a decorative stove is comfortable and leads through to a fully fitted kitchen with breakfast area. 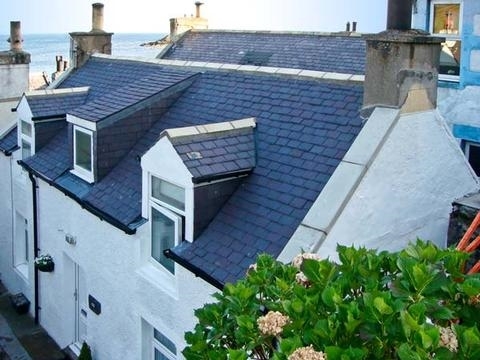 Ellie-Ann Cottage is a welcoming cottage in the seaside village of Gardenstown on the Moray Firth. 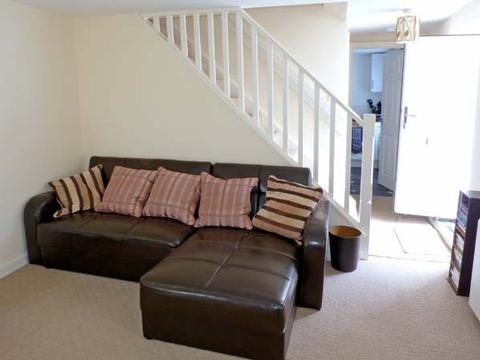 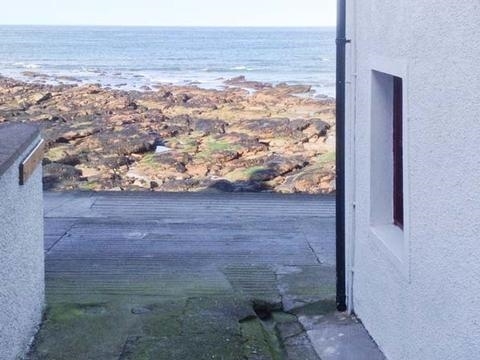 The cottage has some lovely sea views, a double and a twin room, a well-equipped kitchen with breakfast area, and a comfortable sitting room with decorative stove. 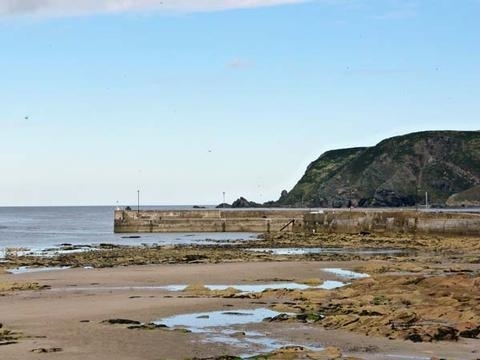 Outside is a seated terrace area with bench and stunning sea views, up a set of steep stairs, and parking can be found on the roads around the cottage or in free car parks. 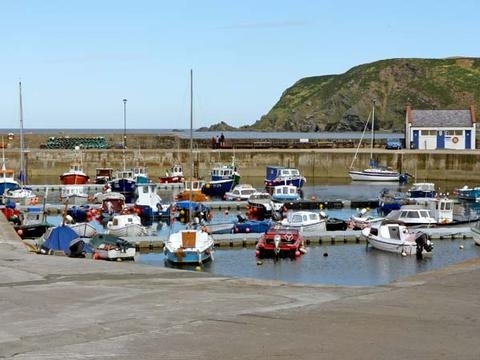 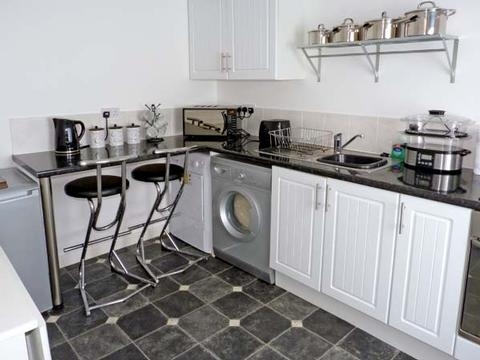 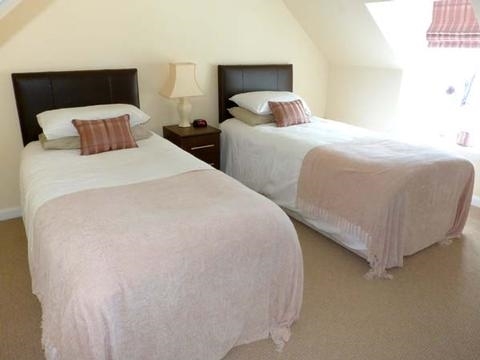 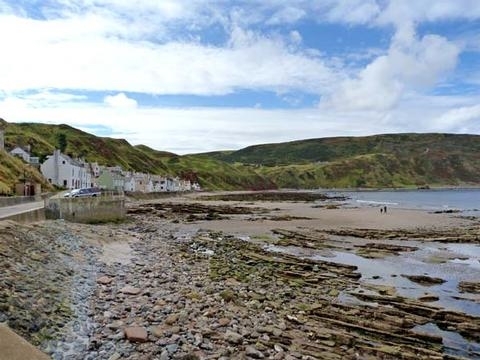 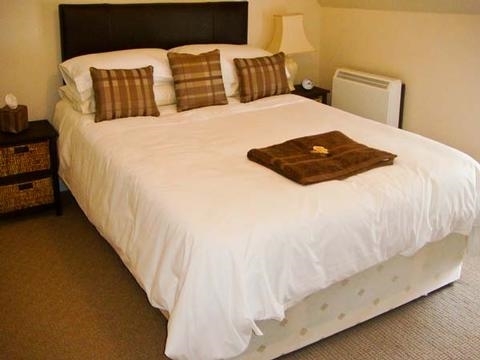 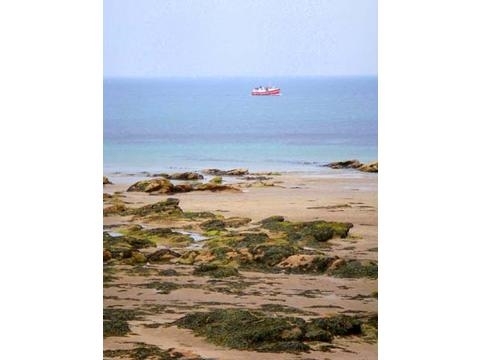 The beach is just a few minutes' walk from Ellie-Ann Cottage, which is ideally placed for dolphin spotting on the Firth, visiting the smugglers' village of Pennan, or walking the glorious coastal path.